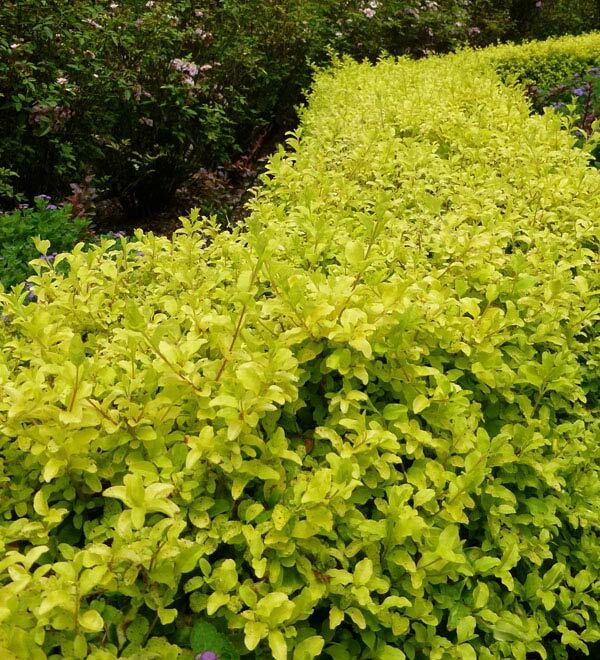 How did a ligustrum make it into the Sunset Collection? We are always on the lookout for easy care, colorful, water-wise, non invasive garden solutions. This tough plant is so versatile we keep finding new places to use it! 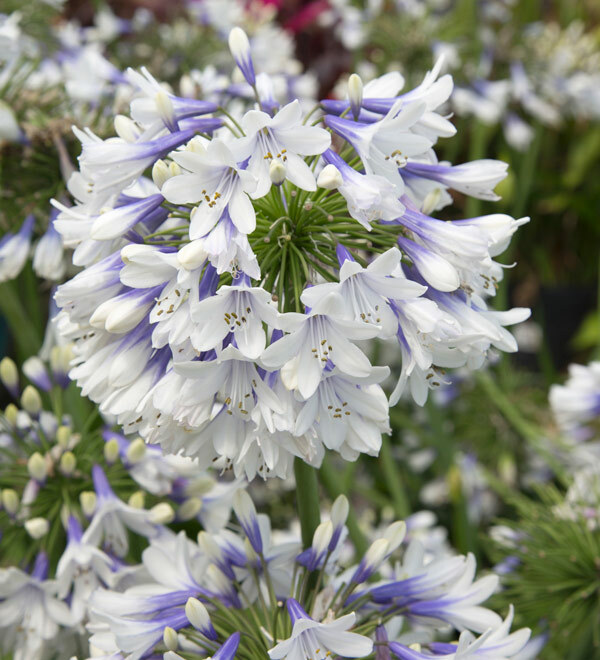 Our new bi-color Agapanthus are real stunners. New foliage and bright blooms emerge each spring and continue to bloom until fall. Lavender allardii are the most heat, humidity, and water-wise lavenders we grow. 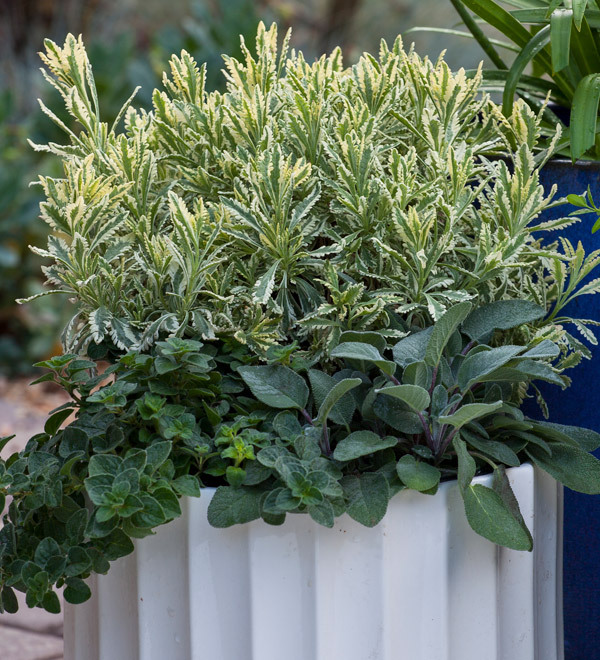 These vigorous plants hold their beautifully variegated and highly fragrant foliage, and sport pale blue flowers in summer. Dry leaves for sachets and moth repellent. We love Cistus. Poor soil, drought, salt, wind, heat...They take it all! Add deer, pest, and fire resistance, what's not to love? This new charmer stays compact without pruning and even looks great when not in bloom. 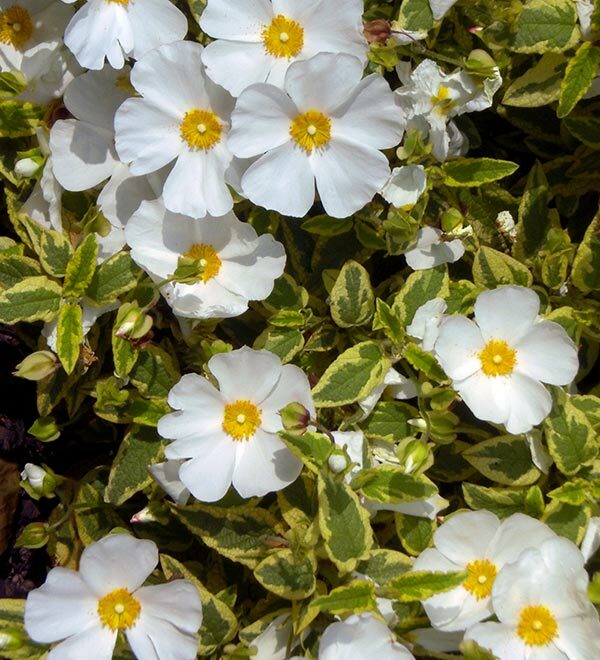 Works well as a border plant, or in containers. Dianella is the ultimate easy-care plant. 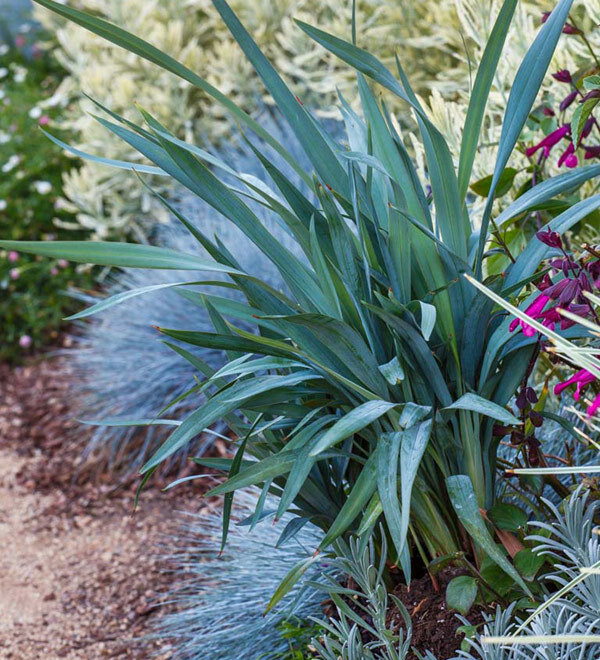 This tough new hybrid gets strong upright Phormium-like growth from one parent and deep blue color from the other. Plays well with succulents, and makes a great container plant. What western garden would be complete without a few salvias?